Victory is Life is now live on PC, and we’re so excited that you all can join us in the Gamma Quadrant. We hope you have fun with your new Jem’Hadar Gamma Recruit, and show the Hur’q what the Dominion and the Alliance are made of! 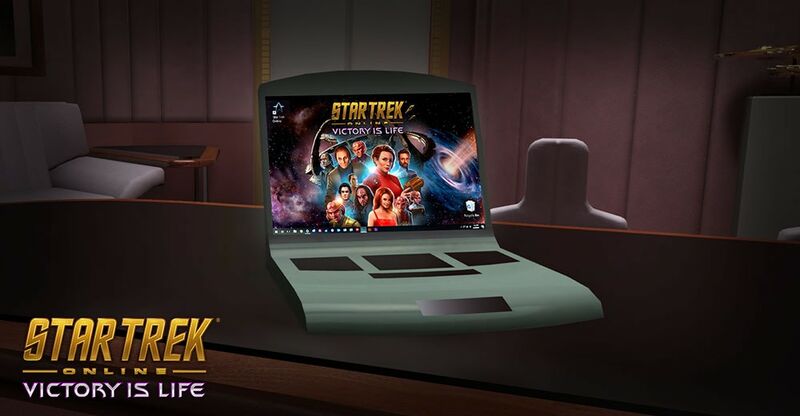 As a measure of improving moral in the battle against the Hur’q, we’re providing you with a Victory is Life Wallpaper for your desktop to spread the spirit and immerse yourselves even further in the world of Star Trek Online: Victory is Life!